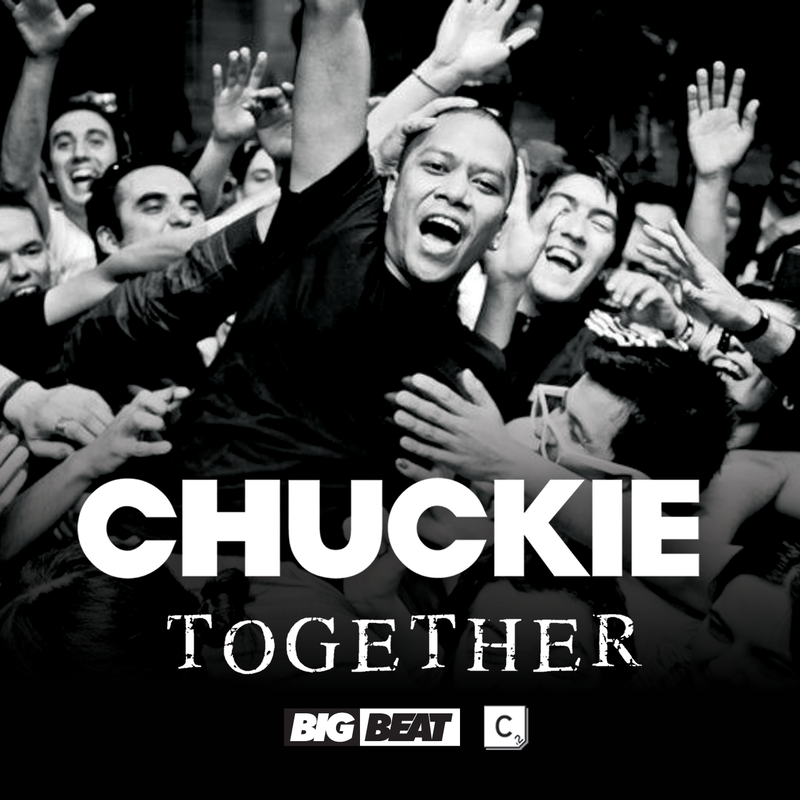 Fresh from rocking Amsterdam’s RAI Arena in front of 25,000 people for Dirty Dutch Blackout in December, label boss Chuckie continues his one man assault on EDM. Now back with a brand new club anthem, ‘Together’ the Dutchman delivers another huge statement of intent. ‘What Happens in Vegas’ and ‘Who Is Ready To Jump’ both soared into Beatport’s top ten last year as his unstoppable charge to the top continues to push forward, but the successes of last year look to be eclipsed once again with his latest standout cut. ‘Together’ is one for the biggest of big rooms. Built on a dirty, jump up bassline and pounding 4/4s, the track builds to fever pitch where classic piano chords and powerful vocals collide to create a moment of pure suspense. The drop explodes with all the power and energy of a sub-atomic, nuclear warhead, turning the dancefloor into unbridled frenzy.